Exchanging Knowledge. Optimizing Treatments. 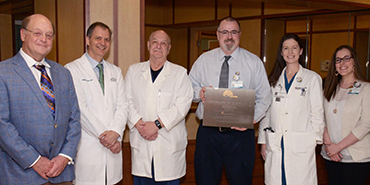 Advancing Radiosurgery. What is the Novalis Circle? Novalis Circle is a worldwide network of clinicians dedicated to the advancement of radiosurgery. Novalis Circle provides a communication and collaboration network for developing new ideas and optimizing treatments that will continue to change the face of cancer treatment. Novalis Circle welcomed a record-breaking number of attendees to the 8th International Conference at Brainlab headquarters in September 2018. Over the two-day conference, a unique mix of scientific talks, poster sessions and panel discussions were featured. 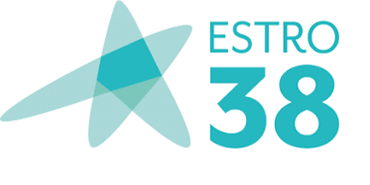 Click here to access the clinical talks, review posters, explore the photo gallery or learn more about the agenda of the conference. Our Knowledge Center provides registered members full access to all clinical presentations filmed at Novalis Circle events. Furthermore live Webinars provide a novel platform to exchange knowledge and an open discussion from further enhances exchange and dissemination of the latest scientific advancements in radiosurgery. 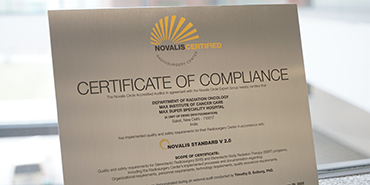 Novalis Certified is the only certification program dedicated to ensuring a high standard in patient safety and treatment quality for SRS and SBRT. Built on the recommendation of the Novalis Circle Expert Panel, the program helps institutions to assess current practices in relation to other Novalis Certified centers of excellence. Novalis Radiosurgery is an advanced configuration of specialized tools dedicated to fast, precise and highly targeted SRS and SBRT treatments. 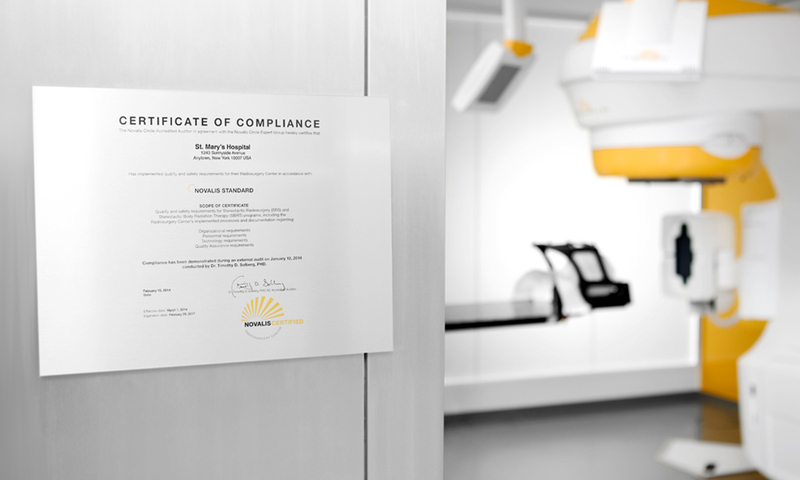 There are over 500 Novalis Radiosurgery programs worldwide, all built on over two decades of stereotactic expertise with cutting edge software and equipment developed specifically for radiosurgery. The Novalis Circle has committed itself to make medical technology and knowledge more impactful and accessible to physicians and their patients. 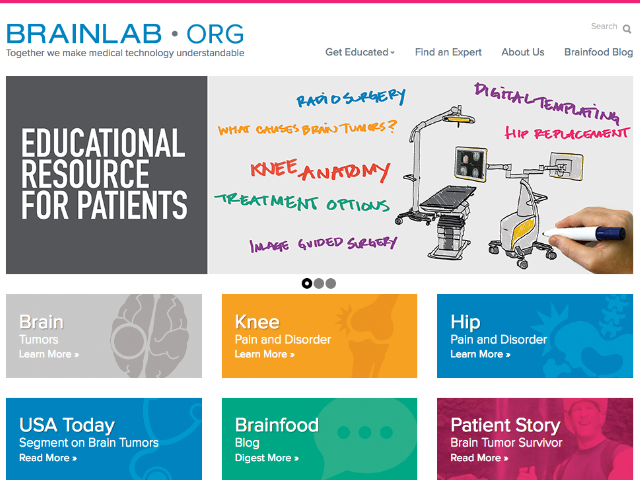 Novalis partners and their patients can access a wealth of educational materials on brainlab.org. 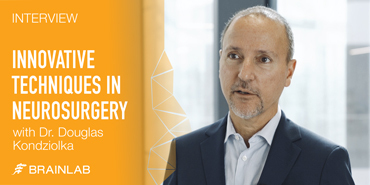 Novalis Circle is a worldwide network of clinicians dedicated to the advancement of radiosurgery. Register to gain access to everything the Novalis Circle has to offer.